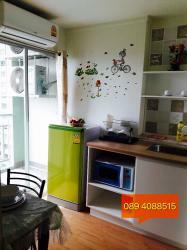 Fully furniture, Air conditioning, TV, hood, electric oven, microwave, refrigerator, water heater, sofa, free wifi. 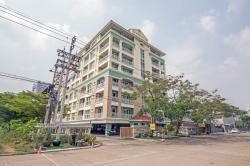 Facilities: restaurants, popular attractions, there are mini Buses pass in front of the condo. 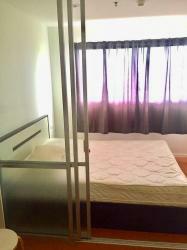 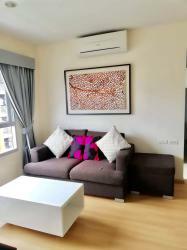 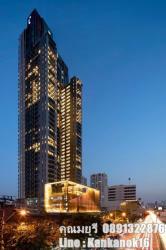 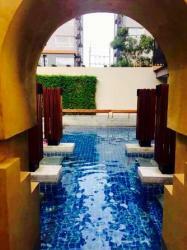 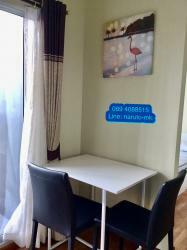 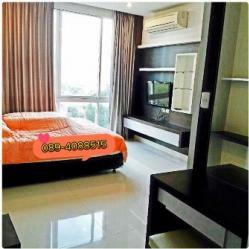 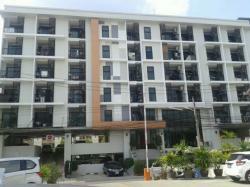 Condo for rent price is 18,000 baht/month for 1 year contract.